Meteor has been built on concepts from other frameworks and libraries in a way that makes it easy to build applications. Essentially, it makes web development much easier. It’s flexible and requires less code, which means less bugs and typically a higher quality and more scalable app. NodeJS is a run-time platform that is utilized for creating networking and server-side apps. Web publishing endpoints and APIs of PayPal and Microsoft apps are built with the said framework. Meanwhile, this framework has own frameworks created to expand functionality and features. Together with Blaze, Koa.js, Angular.js, the main character of the present article is called Meteor and its name corresponds to its essence. This full-stack model-view-controller framework is known for rapid prototyping and production of cross-platform code. In other words, apps built with it can run on the web, as well as two largest mobile operating systems. Other peculiarities of the tool include the operation in any JS host environment and the launch from the command line. The framework is characterized by the utilization of frontend and backend JS, as well as other static assets such as HTML and CSS to build highly reactive UIs. Moreover, the integration capability of the said tool with its “companions” like AngularJS, Apache Cordova, React, and others enable the acceleration of web app development for versatile platforms. If you are a novice in the world of JS frameworks, Meteor is the better option to start your learning process. The reason to opt for the very framework is its full-stack characteristic. Otherwise speaking the comprehension of both client and server-side web creation process will be complete and extensive on the example of a single platform and a single language. Beginners are free of possible complex concepts that may cause the biggest trouble in early stages of learning. The framework offers a clear documentation in addition to well-established programming conventions. An extended functionality of the described framework is achieved due to its foundation represented by the jQuery JS library in combination with Underscore.js. Such libraries as Tracker and Blaze make their contribution to frontend elaboration. Third-party packages won’t deliver any troubles either. 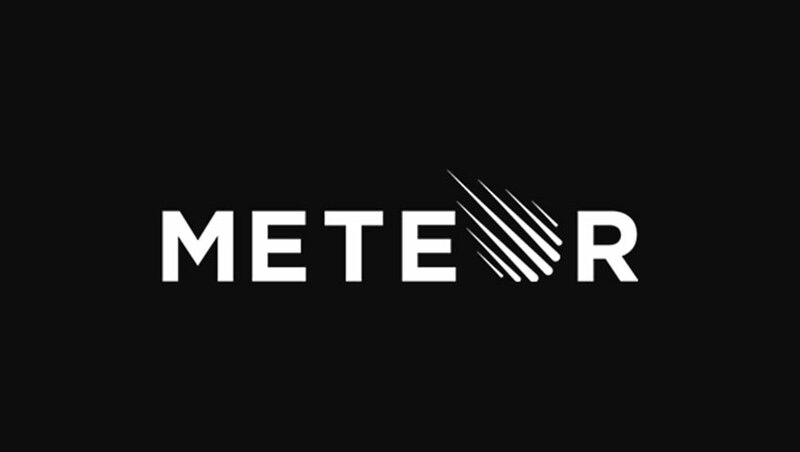 A complete set of the Meteor packages is represented by Atmosphere.js. All of them are reliable, up-to-date and highly-sought among numerous engineers working with the framework. We have already mentioned that jQuery is responsible for client part of web development. The server side is provided by Node.js. In this structure, Meteor ensures a seamless real-time communication between both sides. If you got used to relying upon the representational state transfer APIs or publish-subscribe code, you can enjoy the automation provided by Meteor. It would be wonderful to have a tool to debug apps built with Meteor, as well as to perform such functions as removal of collections, display of client-side docs, modification of documents, and management of subscriptions. In fact, such tool exists and is called WebStorm. Besides, a server-side debugging is also supported. Velocity is the name of the Meteor’s testing tool. In addition to its core functions, Velocity enables integration with Mocha or Jasmine syntax. As soon as the code is saved, the testing procedure starts. Red or green dots found in the upper right corner indicated the results. These mentioned pros of Meteor JS development are a small part of numerous benefits provided by the framework. Now, it is time to look at the backside. SSR is extremely important for search engine optimization tasks. Unfortunately, Meteor lacks the SSR support. The problem is solved via a downloadable third-party package. Besides, the Meteor developers claim that this flaw will be fixed in the nearest release. When it refers to backend options, there is only one official solution represented by MongoDB. In addition to the offered scalability, this document database is known for problems with data integrity. Though you may select other backend options, no official analogs are stipulated. The absence of a native widget library is recompensed by numerous client libraries that will be useful for a certain project. E.g., Bootstrap is a fit for general web apps design and user experience. Such set of user interface components like Webix UI is also the option to build ERP and admin apps. The framework has a severe requirement for the internet connection. If it is weak, the possibility to lose synchronization between frontend and backend sides is rather high. It is rather inconvenient for chat apps where a regular page refresh is required to obtain updated data.